Curd is one of the extract formed out of milk. Yeast is used to make the milk converted to curd. It is one among the healthy food which people of all ages are consuming. It is a good food for your stomach. During summer you get a cooler feel after consuming it. Curd is also taken as a complete food just like milk. Thus, you need not consume anything if you have consumed curd. 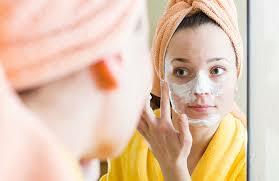 Clean your skin and provides natural gleam. It is the foremost anti-aging remedy. Moisturize and exfoliate your skin. Helps to whiten your skin. Curd is among the best probiotic foods, which contains live microorganism beneficial for our body. Probiotics boost the count of infection fighting white blood cells. It prevents many infections and improves overall immunity. All dairy products are good for your bones, and curd is no different. Like milk, curd has a high amount of phosphorous and calcium. 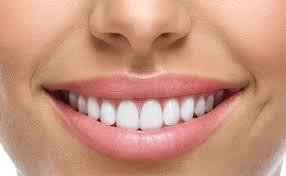 This makes it beneficial for your teeth and bones as it helps promote bone growth and makes your teeth stronger. The various important nutrients present in curd is easily got absorbed by the alimentary canal. 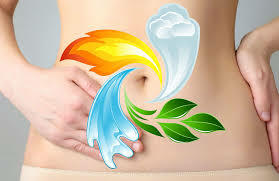 It also helps the other food nutrients in getting absorbed in the digestive system. Curd helps to make PH balance by maintaining the acidity and alkanity of the digestion process. 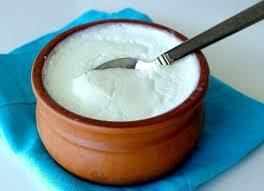 Curd helps to solve many stomach problems and provide relief who is suffering from dysentery.